BECOME A MEMBER TO SAVE ON THESE GREAT PRODUCTS! IISC members receive special pricing on these products when ordered through the Iowa-Illinois Safety Council. For more information on any of these products or to order, contact IISC at 515-276-4724 ext 228 or email dan@iisc.org. 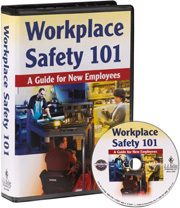 The Iowa-Illinois Safety Council is a supplier for National Safety Council's state of the art safety educational programs, publications, training manuals, software, booklets and posters, and much, much more. To view some products available go to http://shop.nsc.org or email iiscadmin@iisc.org to request the most current NSC Safety & Health product catalog. When ordered through the Iowa-Illinois Safety Council, members receive a 20% discount on NSC product. Call 515-276-4724 ex. 228 or email dan@iisc.org for details. 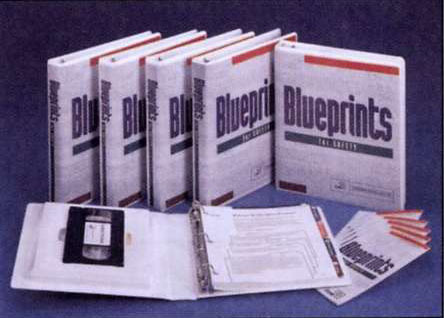 Through a special relationship with Comprehensive Loss Management Inc., the Iowa Illinois Safety Council offers member discounts on Blueprints for Safety® training materials including training kits and employee handbooks. Members receive special pricing when ordering through Iowa-Illinois Safety Council. Call 515-276-4724 ex. 228 or email dan@iisc.org for details. The Iowa-Illinois Safety Council is an authorized sub-distributor of multiple AED brands. 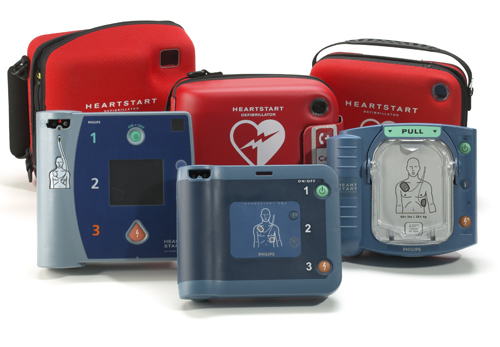 Through our partnerships we are able to supply AED's and AED accessories from the markets leading producers of AED's including: Cardiac Science, Defibtech, HeartSine, Philips, Physio-Control, and Zoll. These products can be purchased separately or as part of a package combination. The Iowa Illinois Safety Council is a supplier for JJ Keller products including KellerSoft Software. As a member you can save up to 5% off the JJ Keller catalog prices when you order through the Iowa-Illinois Safety Council. 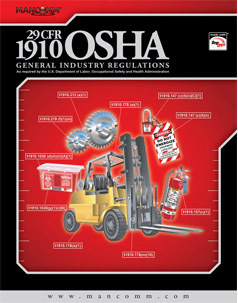 The Iowa-Illinois Safety Council is proud to offer our customers and seminar attendees the MANCOMM line of OSHA standard reference materials. 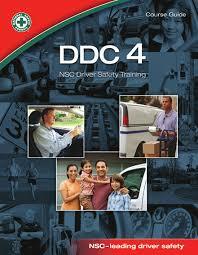 These materials utilize the exclusive RegLogic format which helps make complex standards more navigable.